List of Top-Rated & Best Web Development Agencies in Toronto Specializes in Custom or CMS for Corporates, Small Business, E-commerce & Blogs. 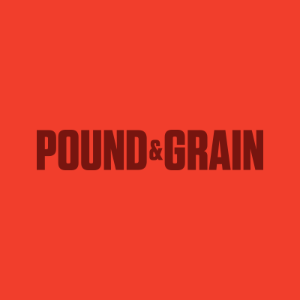 Pound & Grain is a digital agency in Toronto and Vancouver. The Pound is big-picture creative and strategic ideas. The Grain connects audiences that drive results. From high-level strategy & creative thinking to pixel-perfect execution & performance, they bust their asses to add value to your brand. They think big, bring ideas to life, design experiences & tell stories that make users happy. 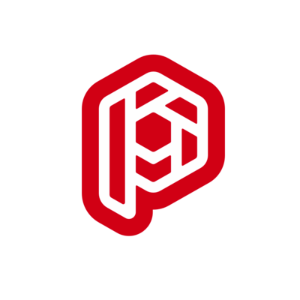 Playground Inc. is a Toronto-based design studio. Founded in 2009, they’ve spent the last decade working with businesses large and small to imagine and execute their flagship digital experiences. They work with organizations to help guide and realize their visions of the future. Their diverse team of designers, developers and strategists work directly with their clients to solve problems rather than sell them solutions. SPAZ Media is a Toronto based digital creative agency producing tailored web solutions, high-profile websites, captivating video, and targeted marketing campaigns. 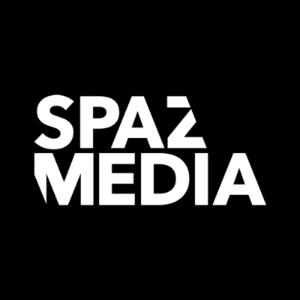 SPAZ Media agency specializes in Web Development, Short Film Production, Internet Marketing, and Media Buying.